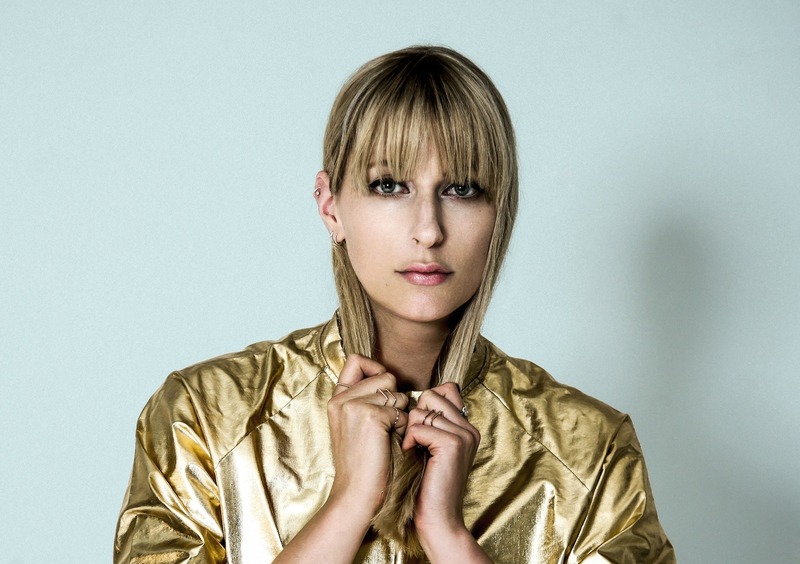 Nordic Gig Guide: Susanne Sundfør, Dream Wife, Mabel, Martin Jensen + More! 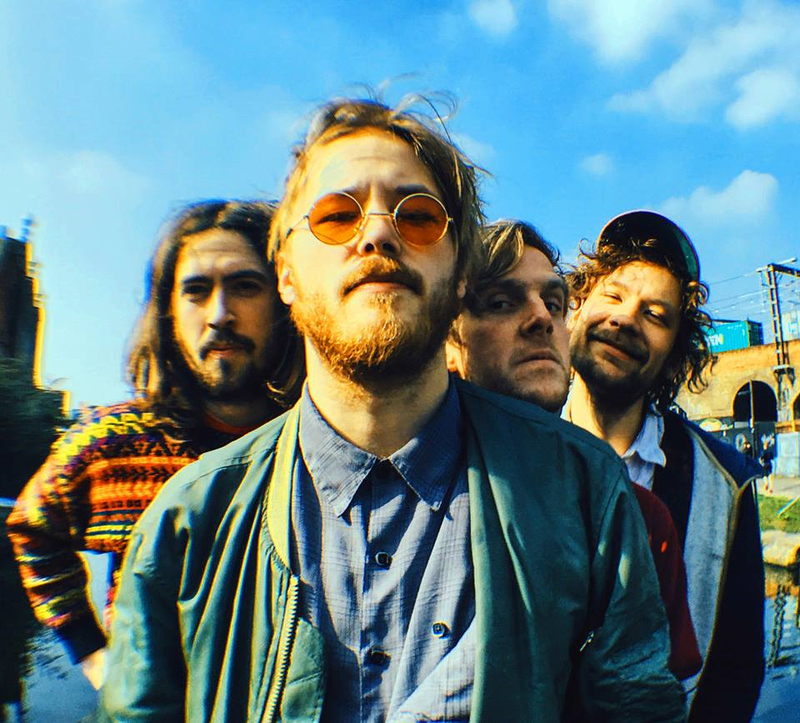 Danish rock trio Baby In Vain continue their lengthy UK tour this week with shows across Scotland, as well as gigs in Leeds and Leicester. Grab your tickets while their hot! 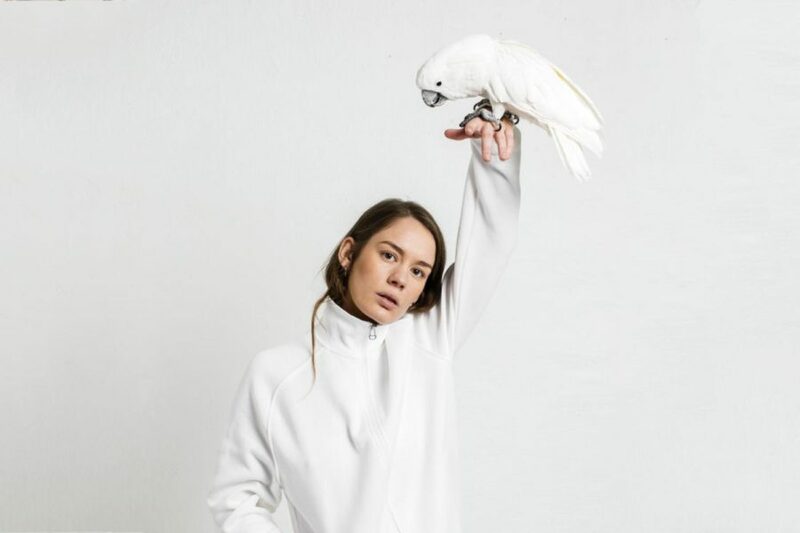 Anna of the North are on fire nowadays. 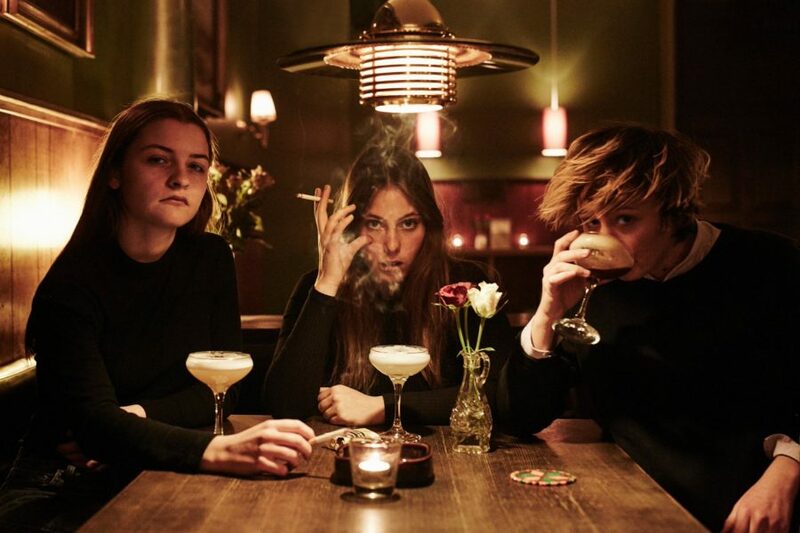 Not only have the Oslo-based duo dropped their debut album Lovers to much acclaim, but this week they’re supporting New Zealandic super star Lorde at her sold out Glasgow show! Ticket holders should arrive early to experience AOTN’s dreamy pop tunes! 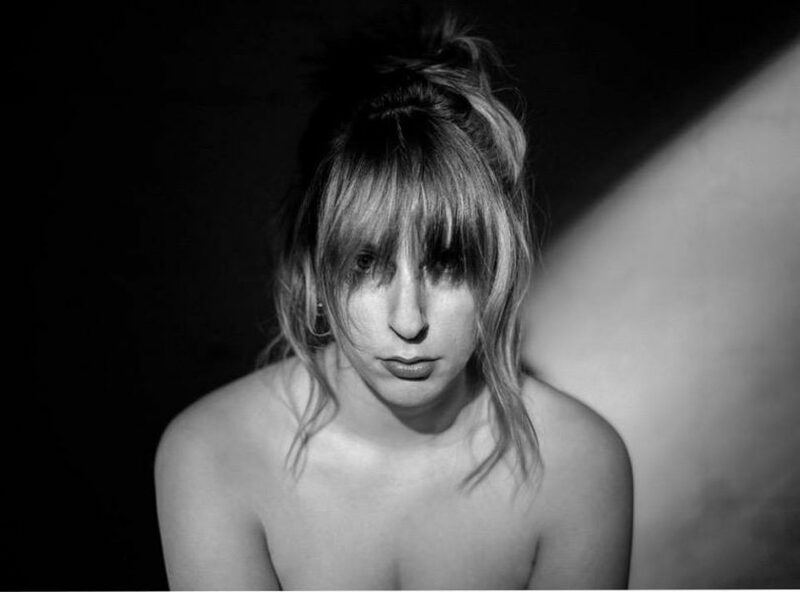 The time has come for us to yet again indulge in Susanne Sundfør‘s grandiose soundscapes, as she returns to the UK and Ireland this week! Sundfør recently released her sixth studio album Music For People In Trouble and we can’t wait to experience her new material live. Catch her in London, Glasgow, Manchester or Dublin this week! 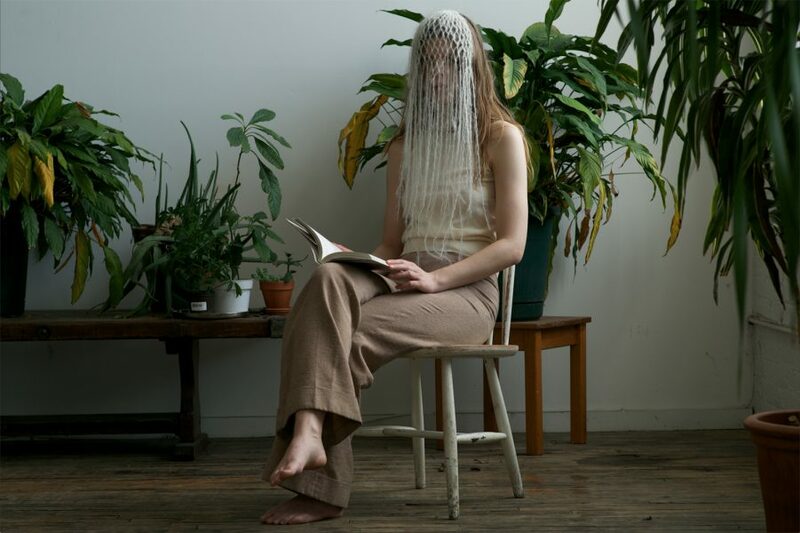 Iceland’s JFDR is bringing her tranquil voice and experimental melodies across the pond this week to play in Leeds, Bristol and London! These shows are guaranteed to nothing but absolutely magical, so we recommend you to catch her in a city near you! 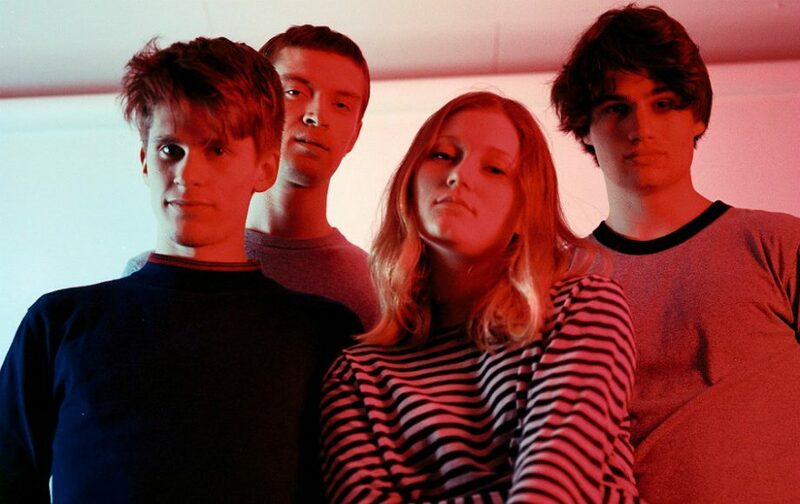 Norwegian punk rock outfit Sløtface continue their UK tour this week, which includes brand new material from their impressive debut album Try Not To Freak Out! 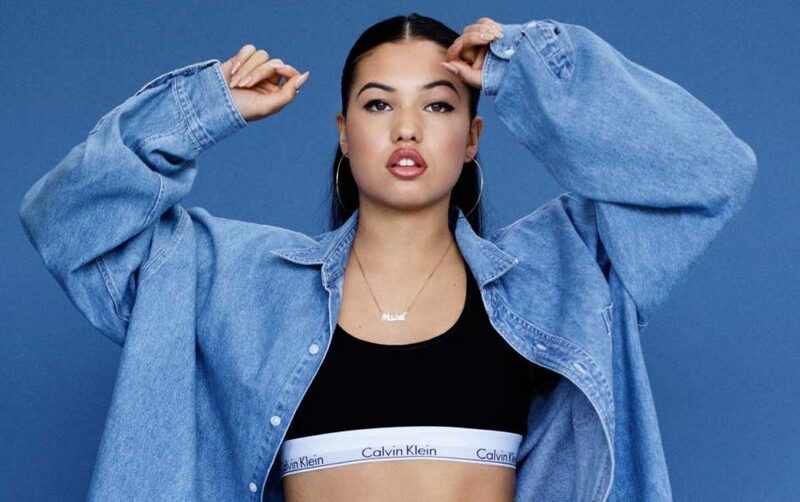 Swedish-English R&B singer Mabel kicks off her biggest UK headline tour yet this week and we certainly can’t wait to get some of that soulful, pop infused R&B served on a live format platter! 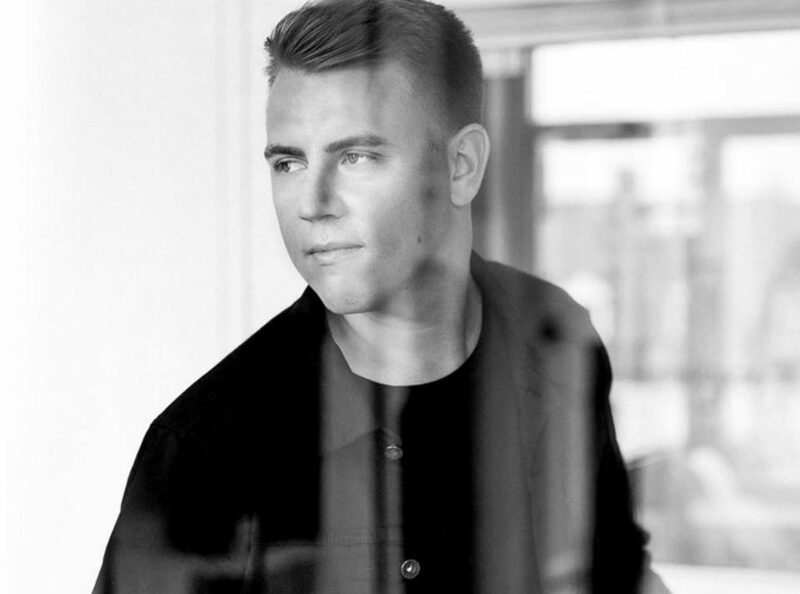 Danish DJ and chart topper Martin Jensen is playing Bristol’s biggest club night at SWX this weekend, so if you’re wondering where to go for a good old rave on Friday, then look no further! 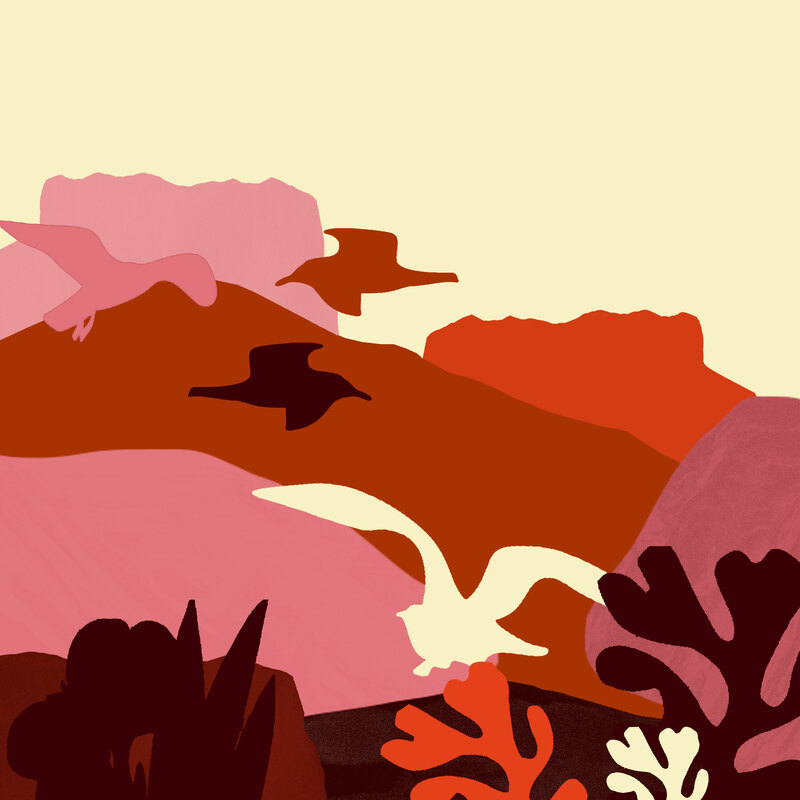 If you find yourself in Manchester this weekend and feel like you need a piece of Sweden in your life, then this year’s Neighbourhood Festival should be your destination! 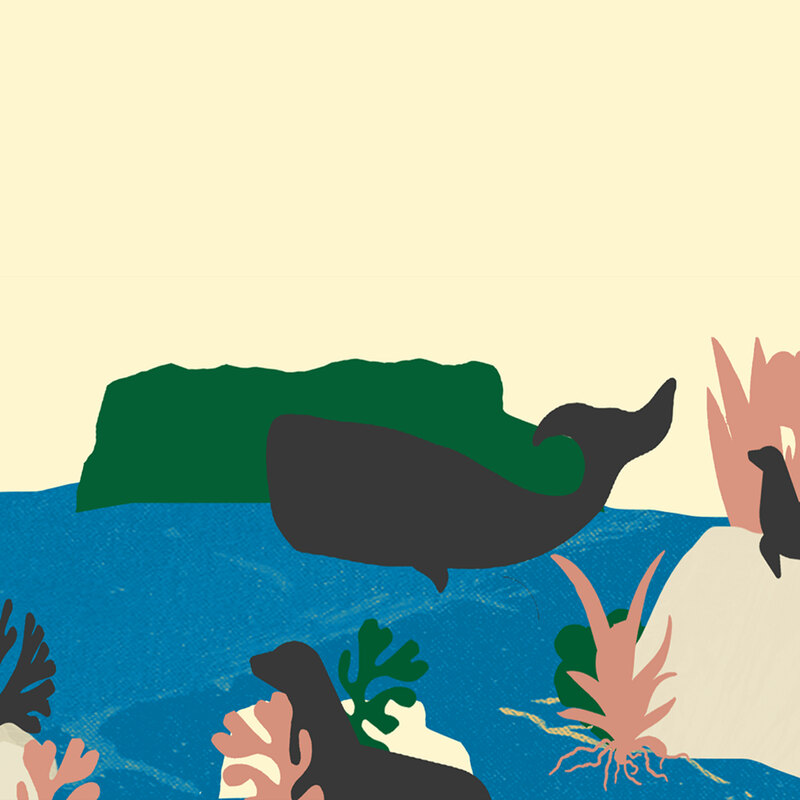 Indie rock outfit Francobollo and R&B singer Mabel are both playing the festival, alongside a string of other great acts! 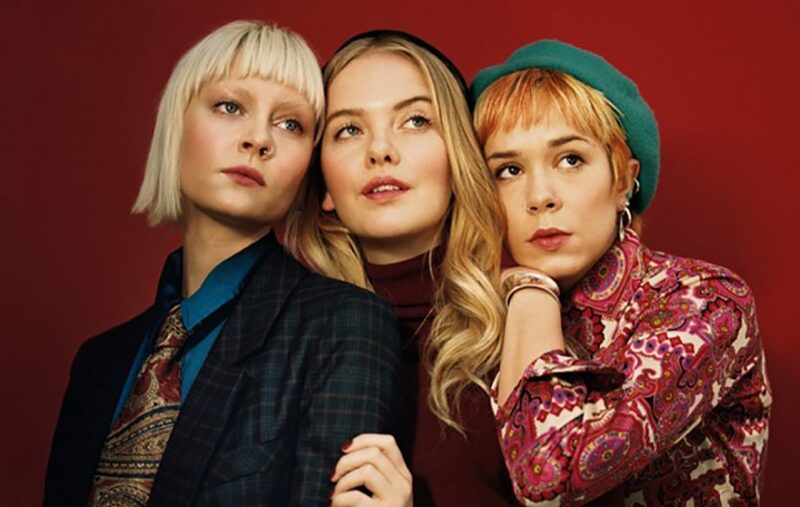 Icelandic trio Dream Wife are bringing their powerful indie punk to Middlesborough and Twisterella Festival this weekend, a multi-venue festival showcasing the best emerging bands and artists!